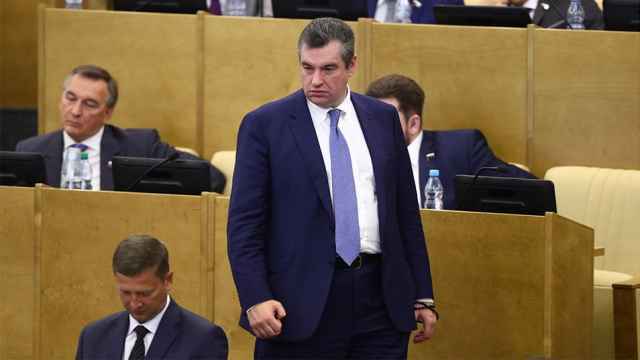 Vyacheslav Volodin, the speaker of the Russian State Duma, has recommended that female reporters change jobs if they feel threatened by men in the lower house of Russian parliament. Volodin’s comments came less than 24 hours after BBC Russia Service journalist Farida Rustamova became the fifth female journalist to accuse Duma deputy Leonid Slutsky of sexual harassment. 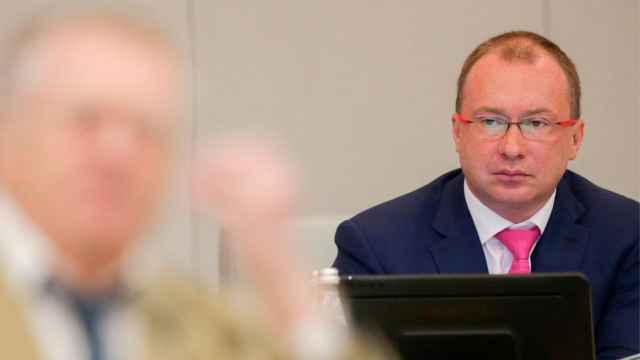 Although Slutsky has denied the accusations, the BBC has said that it was in the possession of audio recorded by Rustamova during the March 2017 incident in the deputy’s office. “Is it dangerous for you to work in the Duma? If yes, change your job,” Volodin said in congratulatory remarks on International Women’s Day to female pool reporters, as reported by the opposition-leaning Dozhd TV news channel on Wednesday. 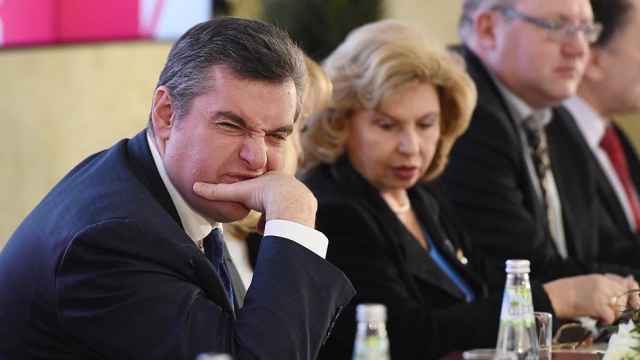 Drawing on Slutsky’s suggestion last week that the accusations may be a foreign plot, Volodin noted that the sexual harassment claims had surfaced ahead of Russia’s March 18 presidential elections. 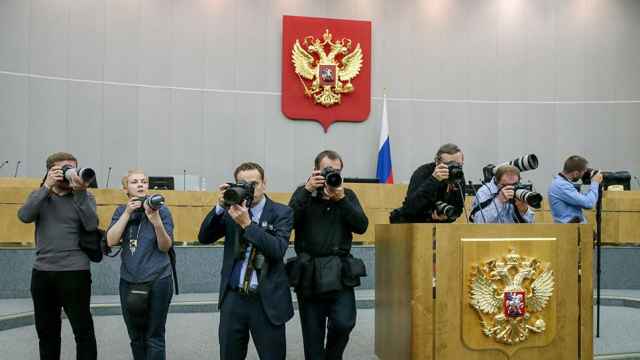 “There are two sides and [what] if, within the framework of legal proceedings, it turns out that this is a provocation?” the speaker speculated, according to the Vedomosti business daily. 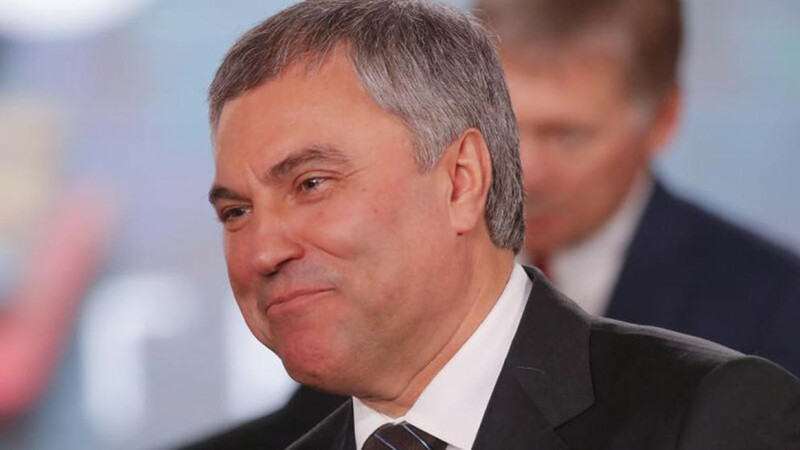 Volodin previously suggested that the accusers file written complaints to the Duma’s ethics commission. Rustamova is currently preparing a statement to the committee, the BBC reported on Wednesday. After going public with her story, Rustamova said that she feared for her safety and expressed doubt that Slutsky would face punishment. "But I hope that this story will help my colleagues suffer less from harassment and make them unafraid to speak out," she wrote in a post on her Facebook page on Wednesday.